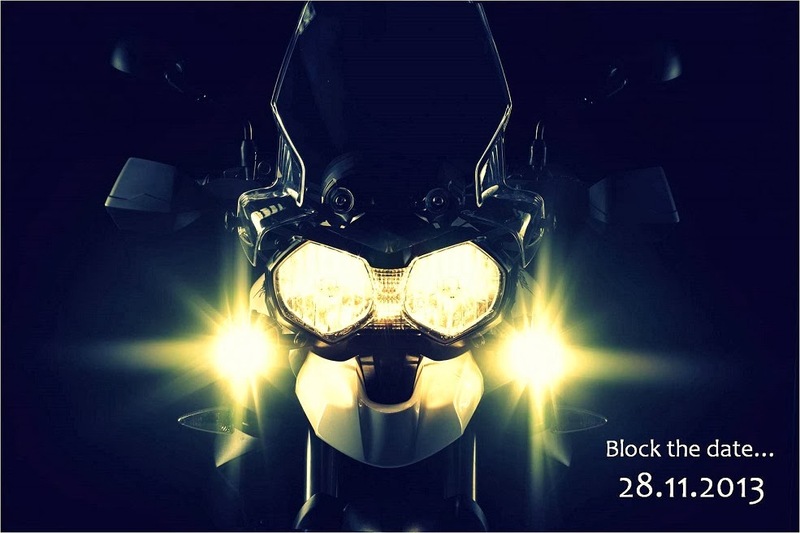 After two years of unveiling their first motorcycle in India during 2012 Auto Expo, the UK based bike manufacturer will launch their first bike in India on 28th November 2013. Though the date is confirmed by the company, the company has still not confirmed about the exact models that will be launched first, or even the number of dealerships and their locations. The company has recently appointed Mr. Vimal Sumbly, former General Manager of Sales at Bajaj Auto, as the brand head for Triumph Motorcycles in India. Triumph Motorcycles will first start assembling the bikes at their Manesar facility which is in joint collaboration with their supply chain partner. However, the company does have plans to open their own manufacturing facility in Bangalore and the start of construction of plant might happen in 2017. The Triumph range in India is expected to start at about INR 5.5 lakhs and extend up to INR 20 lakhs. Stay tuned for more on 28th November 2013.